We hold several events every year. Some feature eminent national and international guest speakers. We also hold functions tailored to meet the needs of specific groups. 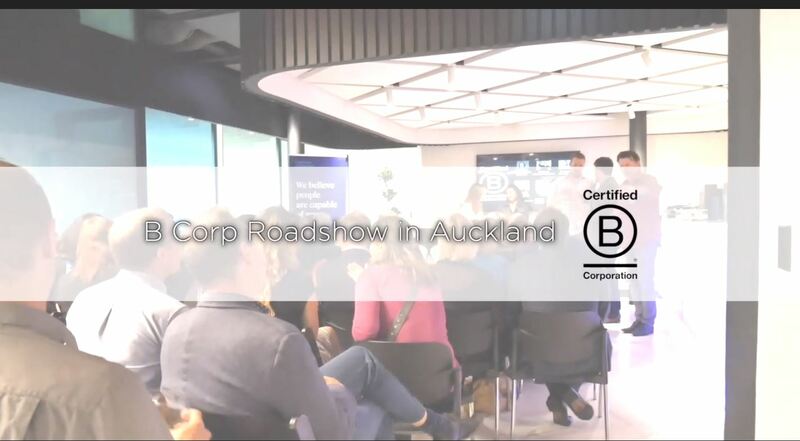 Through December 2018, Collective Intelligence’s BCorp Roadshow held events in Auckland, Wellington and Christchurch.